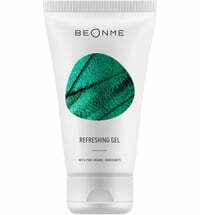 The Massage Gel by BeOnMe offers a pleasant, drip-free gel that is quickly absorbed by the skin. 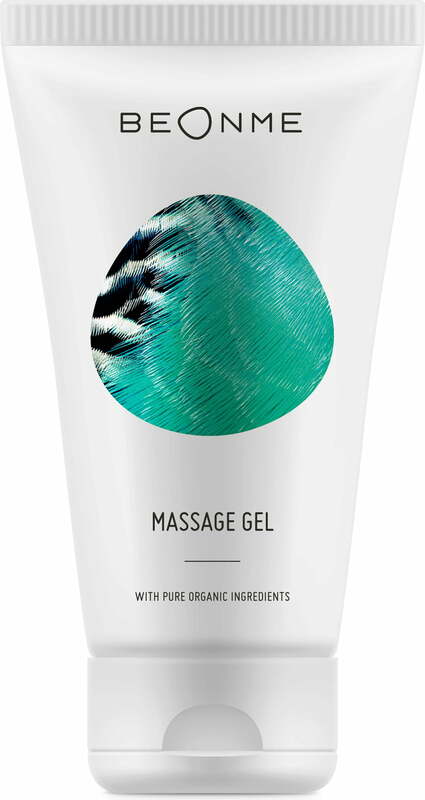 It is ideal for massaging the back, neck, upper and lower limbs. 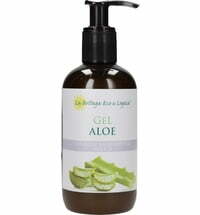 Selected ingredients promote relaxation and support mobility. 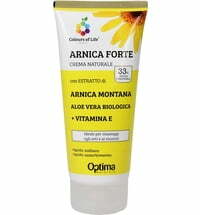 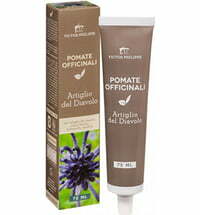 Organic extracts obtained from calendula and arnica have a positive effect on the musculoskeletal system. 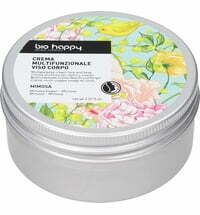 Jojoba oil supplies the skin with moisture and nourishment. 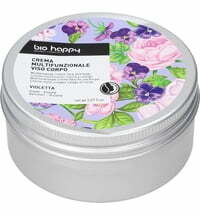 A blend of peppermint, rosemary and tea tree oils boost relaxation of the body and mind. 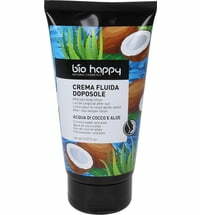 Apply to the skin and massage until fully absorbed.